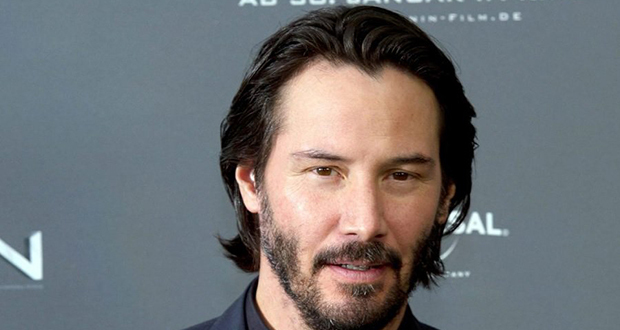 Keanu Reeves runs a private charitable foundation to fund cancer research and children’s hospitals. In 2009, he told Ladies Home Journal: "I don’t like to attach my name to it, I just let the foundation do what it does." 2. Millennials being scrutinized isn't unique to this generation. Older generations have been doing it to younger generations for over 2,000 years. Similar criticisms include laziness, being self-absorbed, spending too much money, expectations being too high, and the use of technology. 3. If you are murdered in USA, there is a 1 in 3 chance that the police won't identify your killer. 4. A telescope named Extremely Large Telescope is currently under construction in Chile that is expected to provide images that are 16 times sharper than the Hubble Space Telescope. 5. Keanu Reeves was initially offered Val Kilmer's role in the 1995 film Heat. He turned it down to play Hamlet in a 789 seat theatre in Manitoba. 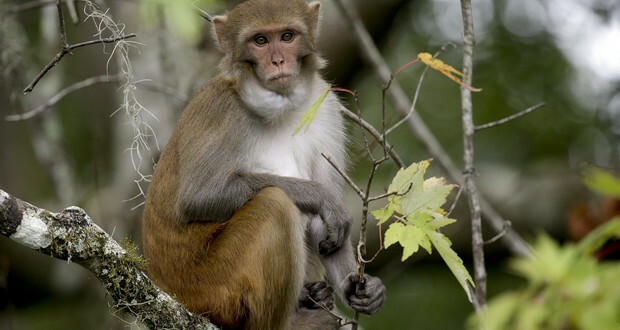 Monkeys do have vocal tracts for speaking, they just don't have the brain wiring to do it. 7. Oskar Dirlewanger was a Nazi officer who was so sadistic that even the other SS units avoided interacting with him. He has been accused of child molestation and necrophilia. He was beaten to death by guards while in Allied custody. 8. A Scottish botanist named Robert Fortune broke China's monopoly on tea in the 1840's by disguising himself as a Chinese noble "from beyond the Great Wall", and requesting tours of tea plantations, where he learned the secrets of tea production. 9. British actor Gareth Jones died of a heart attack while performing in a live televised play in 1958 in which his character was scripted to have a heart attack. The rest of the cast improvised around his death and finished the play. 10. When Stalin visited his mother in 1935, she asked him what he did. He said "Do you remember the tsar? Well, I'm like a tsar." His mother's response was "You'd have done better to have become a priest". 12. A man was actually set on fire for the cover of Pink Floyd's "Wish You Were Here" album. An unexpected change in wind direction during the shoot caused stuntman Ronnie Rondell's mustache to catch on fire and burn off. 13. In 1941, the crew of submarine HMS Trident was given a reindeer as a gift by the USSR navy and it spent 6 weeks aboard the submarine with them until they reached home. 14. The Cagots were a group of people that did not differ in race, language, or culture from the people around them despite this, they were hated and persecuted for centuries, and historians still aren't sure why. 15. The original Bozo the Clown (Bob Bell), who died in 1997, had vision loss in one eye but fooled doctors by memorizing the eye chart so he could serve in World War 2. 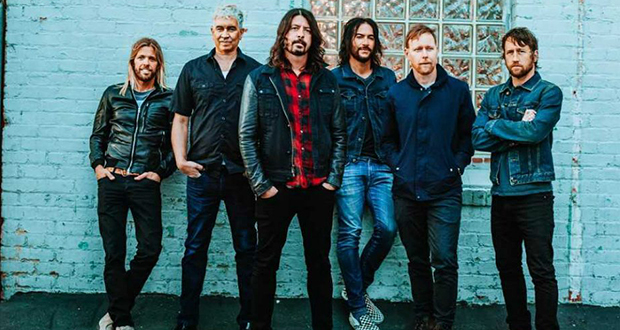 The Foo Fighters and Red Hot Chili Peppers had a prank war during a tour in 1999, which finally culminated into Dave Grohl dumping 500 lbs of spaghetti on drummer Chad Smith. 17. Nazi Germany spent 50% more on the V2 rocket program than the U.S. did on the Manhattan Project to develop the atomic bomb. 18. The Roman Emperor Nero did not play the fiddle as he watched the Great Fire burn Rome. When the fire broke out he was at his villa in Antium, 35 miles away. When he received news of the fire, he immediately rushed back to Rome to begin relief efforts. 19. Howard Hughes gave Orville Wright his last flight on a Lockheed Constellation (Airliner). Orville said the wingspan on the Constellation was longer than their first flight. 20. There's a special font for people with dyslexia which makes it easier for them to read. 1920s Bootlegger George Remus had one of the worst breakups in history. His wife, owning all his assets, divorced him, tried to have him deported, hired a hitman to kill him, and left him with $100 from a Multi-Million dollar empire. 23. In 1980, Punk Rock band Dead Kennedys was invited to play at an awards show to give the event “new wave credibility.” Seconds into their set, they stopped to perform “Pull My Strings”, a song that was written specifically to take the piss out of the music executives in the room. They never played it again. 24. The word "nightmare" is derived from the Old English "mare", a mythological demon that rides on people's chests while they sleep, causing bad dreams. 25. 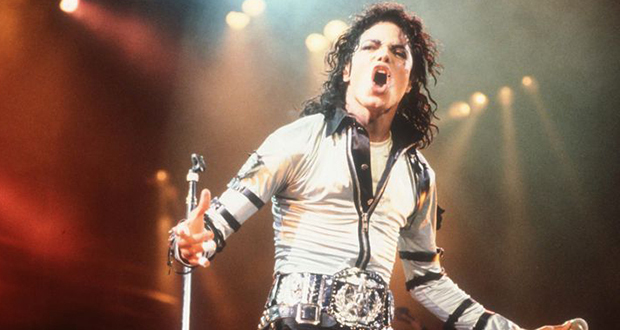 Tuberculosis has killed some of the most influential people in history. Popular names include Pocahontas, George Orwell, Andrew Jackson, Franz Kafka, Jane Austin, John Smith, Frederic Chopin, and Eleanor Roosevelt.